Opportunity knocking: Invest in land with potential! 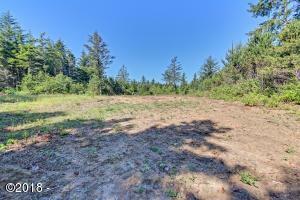 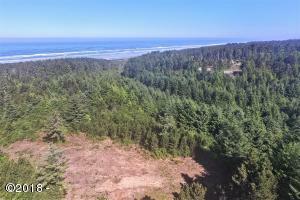 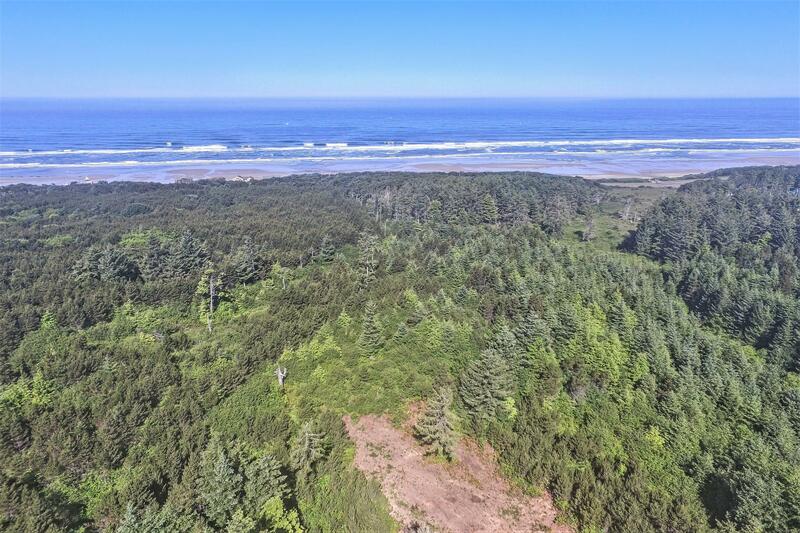 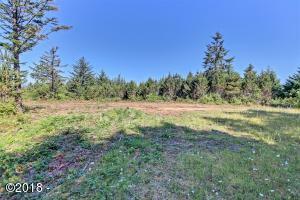 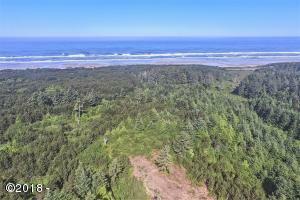 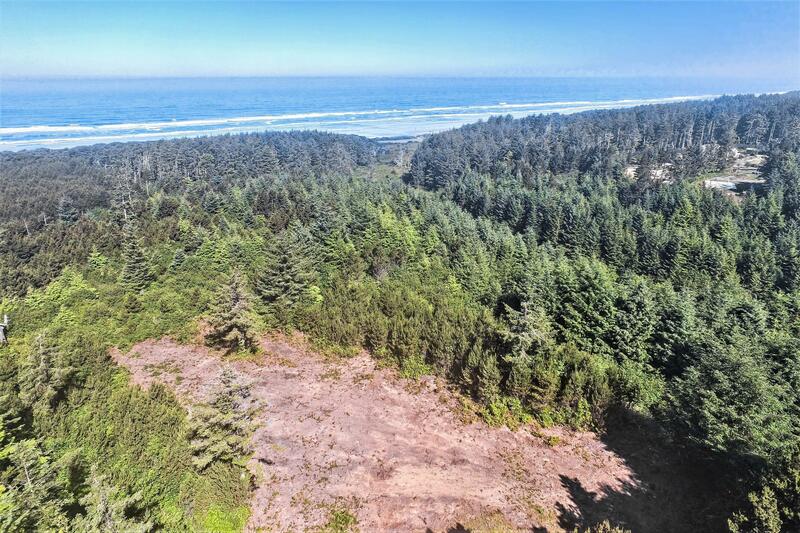 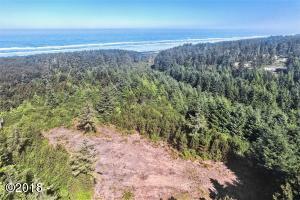 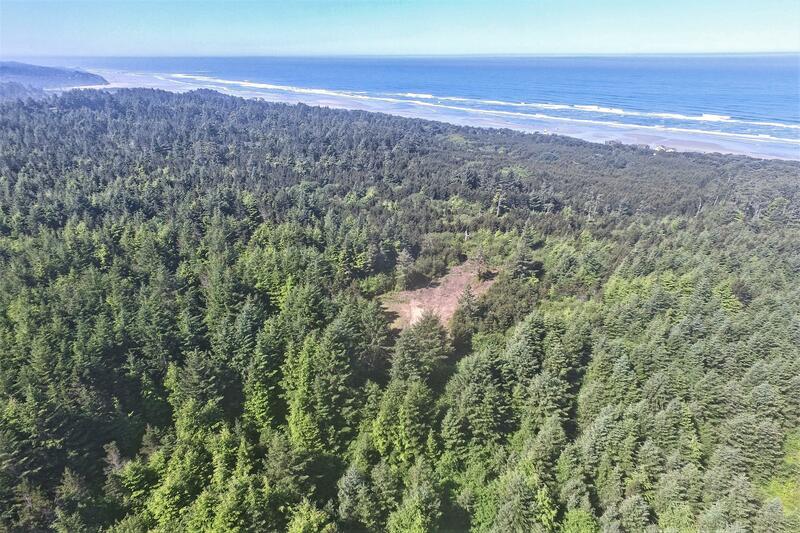 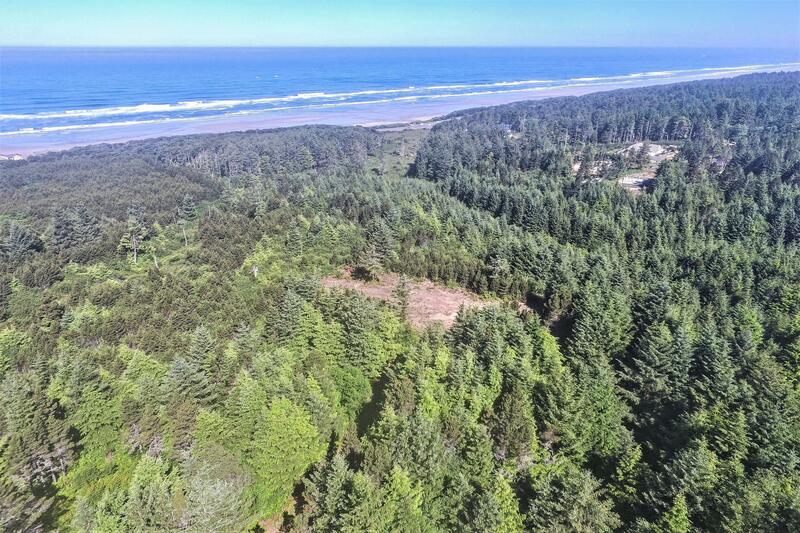 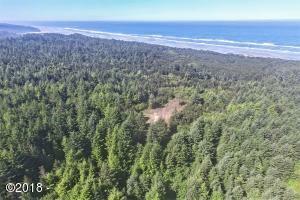 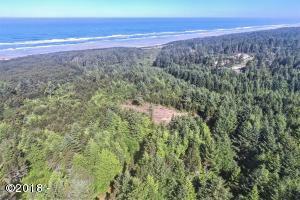 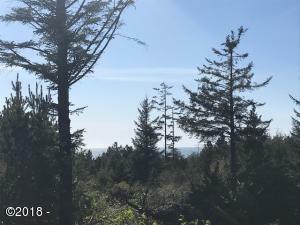 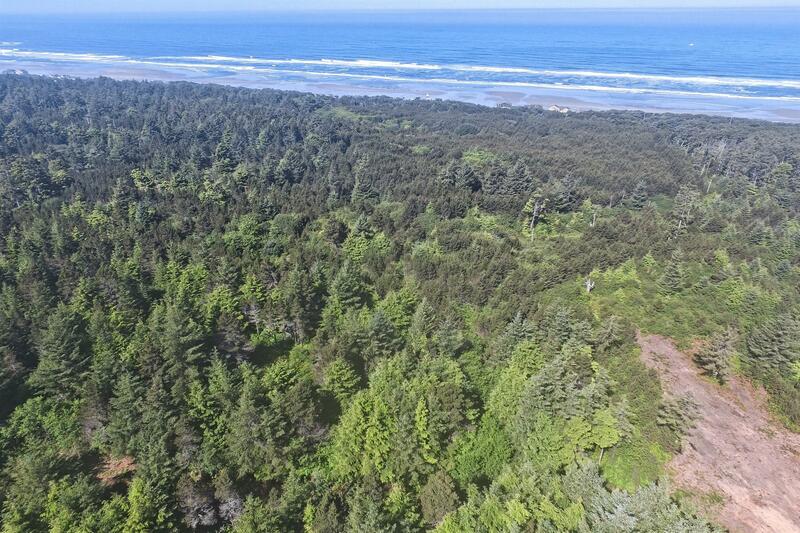 Situated South of Lost Creek Park, east side of Highway 101, 24 acres with potential ocean views. 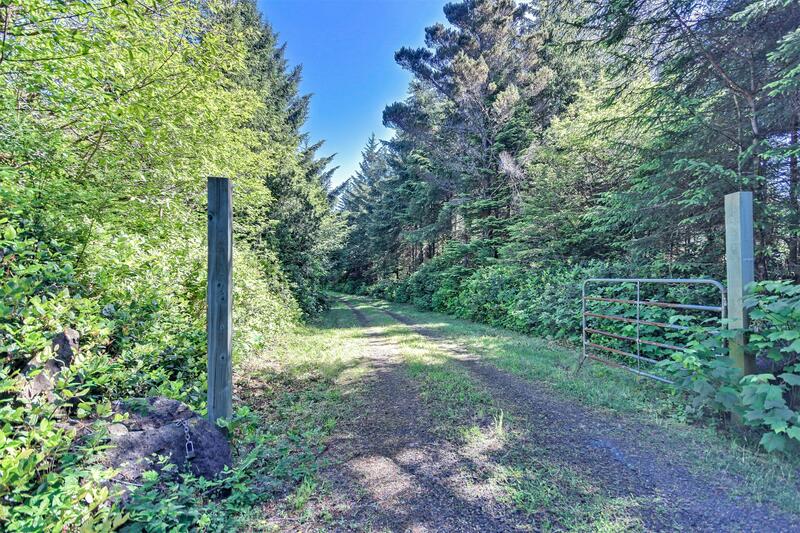 Continued use permit with Lincoln County Planning Dept, for one home site. 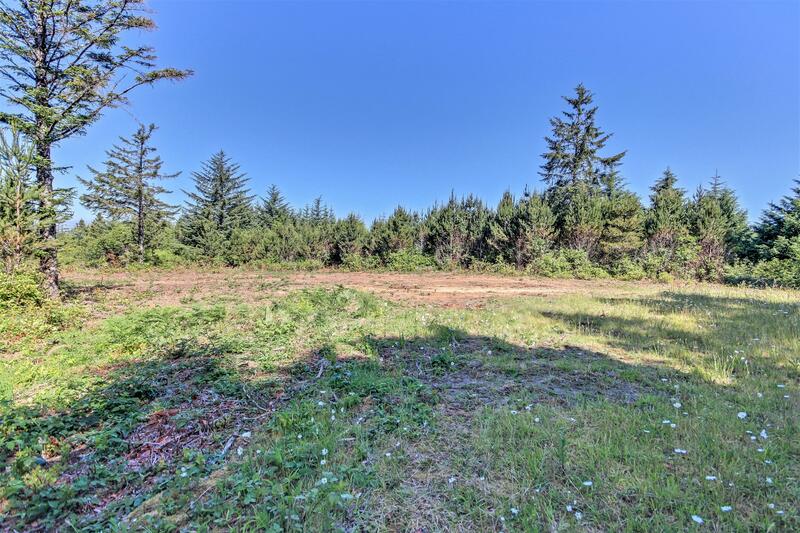 Property could be purchased with neighboring listings; 18-282. 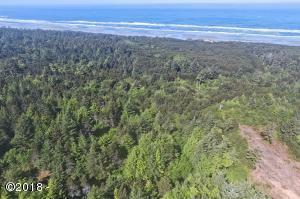 Directions South on Highway 101 from Newport, Oregon. 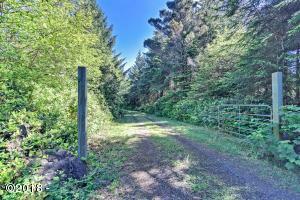 East on 143rd St, to end of road; gate is locked.